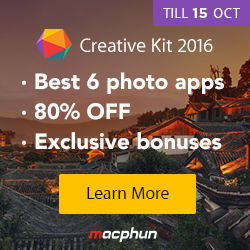 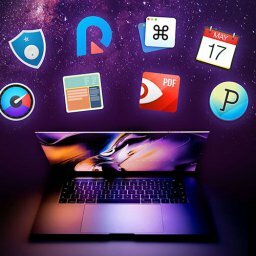 Home $/€ bundles EXPIRED – Black Friday Creative Kit Plus with 4 Apps and an $25 gift voucher – $129.99 – Save $80! 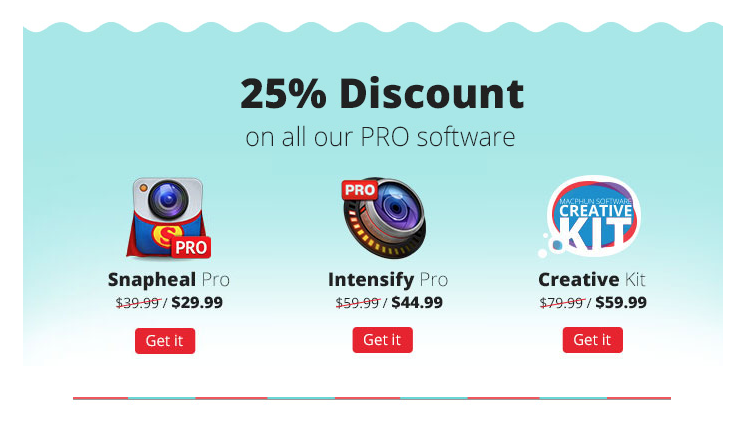 MacPhun also published a new bundle for photo fans. 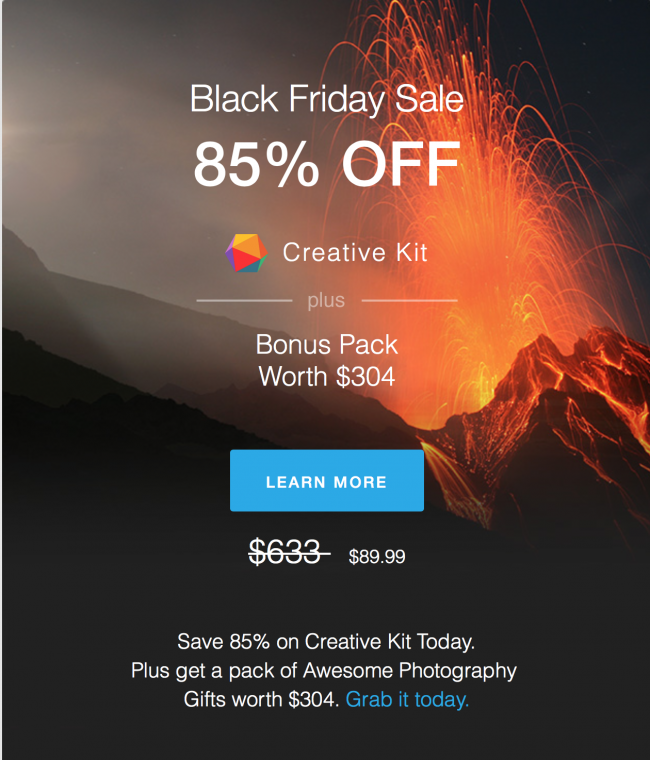 The so called Black Friday Creative Kit Plus comes with 4 apps and a $25 Amazon or iTunes gift voucher and is available for $129.99 which means savings of around $80. 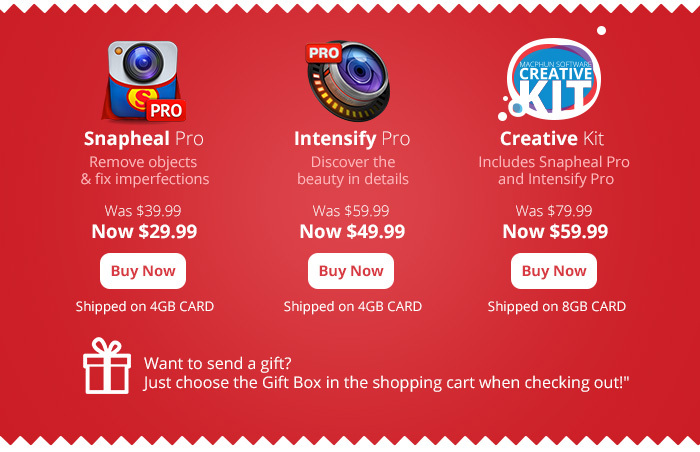 The prices and the gift vouchers slightly vary depending in which country you are living. 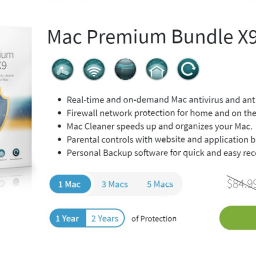 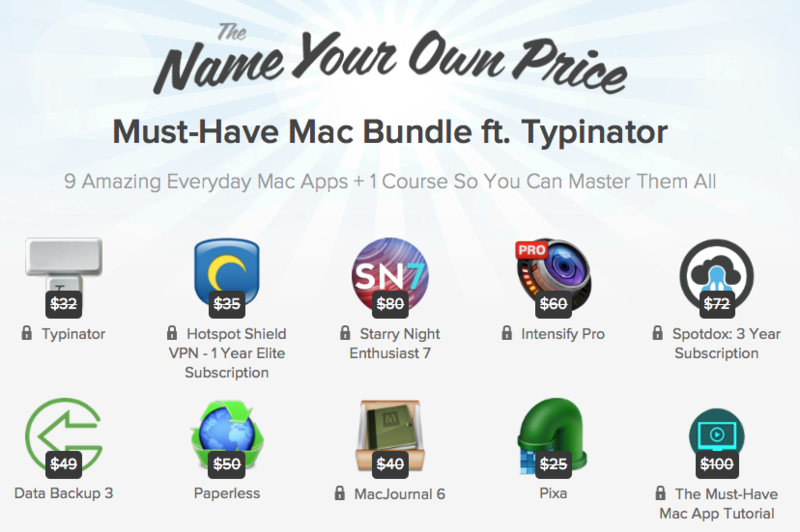 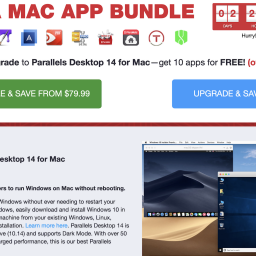 So you’d better make sure that everything you want is integrated in your bundle. 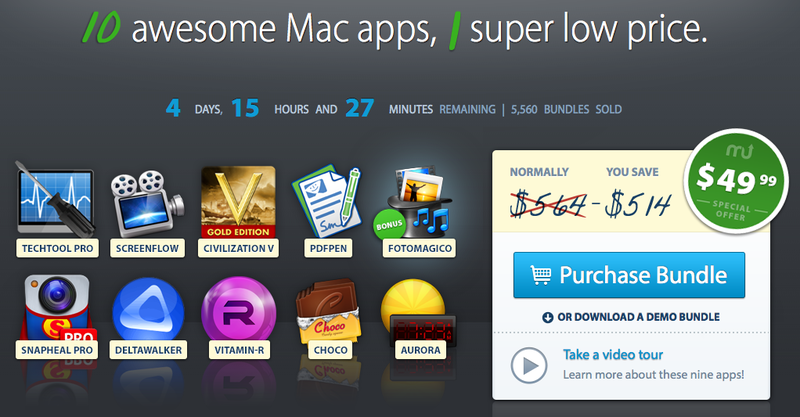 The bundle will be available for a couple of days as this is a special promotion. 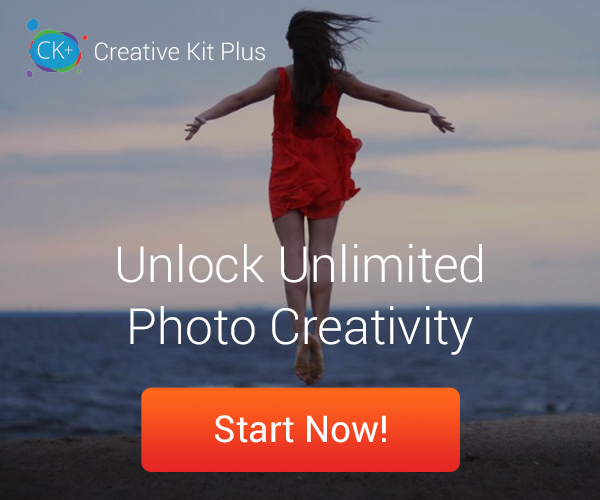 offers you a possibilty to add blur or tilt-and-shift-effects to your pictures.